This practical, how-to guide provides HR professionals with a detailed framework for designing, implementing and maintaining comprehensive career development systems. Covers a wide range of approaches--workshops, counseling, mentoring--and tells how to enlist the support of management. 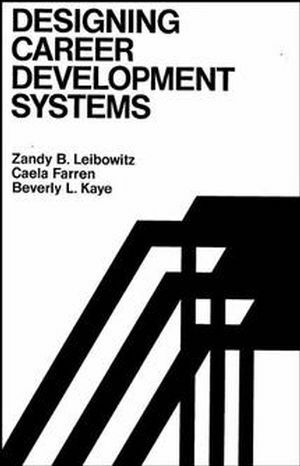 ZANDY B. LEIBOWITZ is a psychologist and principal in the Maryland-based consulting firm Conceptual Systems, Inc.
"The authors have designed a career development framework that draws from career planning, organization development, and the human resource function.... The 'how to' approach should be of great help to organizations seeking to develop comprehensive career development programs."